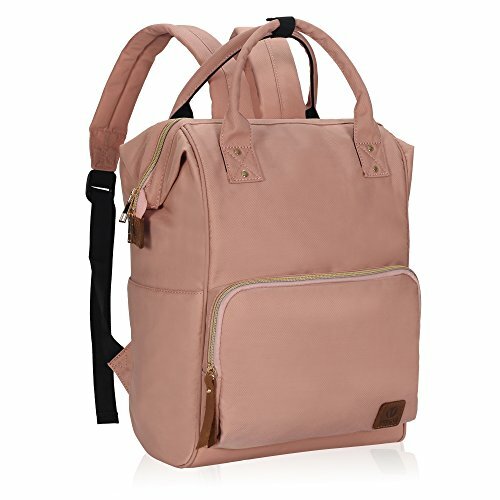 – Made of high qulity nylon fabric, durable and fashionable, classic and minimalist design really stands out from the crowd! 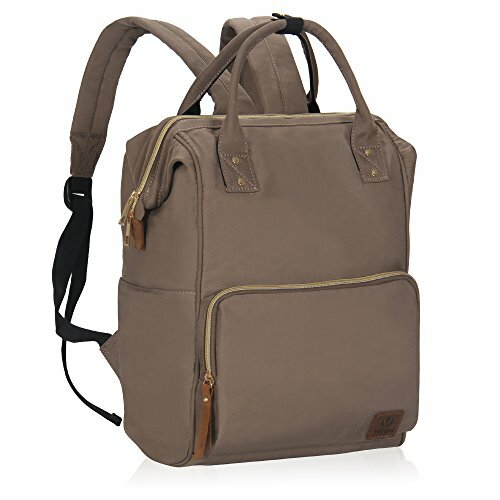 – With two sides pockets , one big front zipper pocket and one interior security zipper pocket suit for your practical needs. 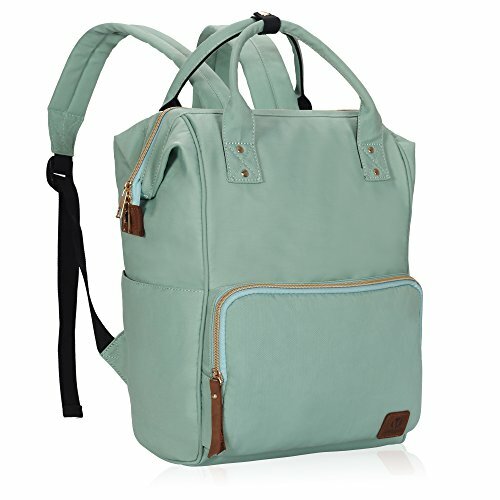 – Unique easy access doctor bag-style opening with vertical zipper in backside, provide quick access to the main compartment. – Spacious main compartment with large capacity ample room for your books, notes, computer, supplies or clothing, etc. 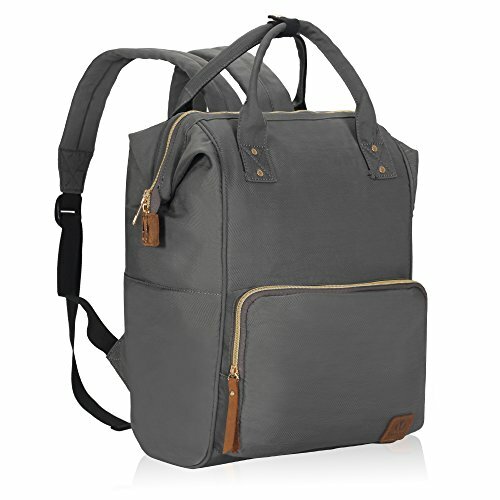 – With adjustable padded shoulder straps, provide comfort carrying. 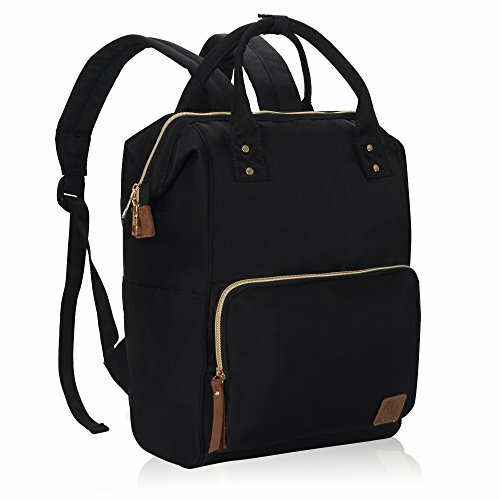 – Perfect casual daypack for working, traveling, school and daily using. – You can put 7-10 A4 books, 15.6″ laptop, ipad, glasses, wallet, keys, earphone, power bank, cell phone ,document, water bottles and clothes in the bag.